Looking for ways to beat the heat this summer? Turn your freezer into a private popsicle stand – it’s a chilly, fun, tasty way to beat the summer heat. Oh, and did we mention economical, too? Ice pops are popular around the world, especially in Mexico where paletas, ice pops made from unusual tropical flavors (think tamarind, mango lime, or watermelon and cucumber) are a super refreshing way to cool off on the tropical beaches. On the creamy side, there’s even arroz con leche (rice pudding) paletas, Mexican chocolate (cinnamon flavored), and avocado frozen treats as well. 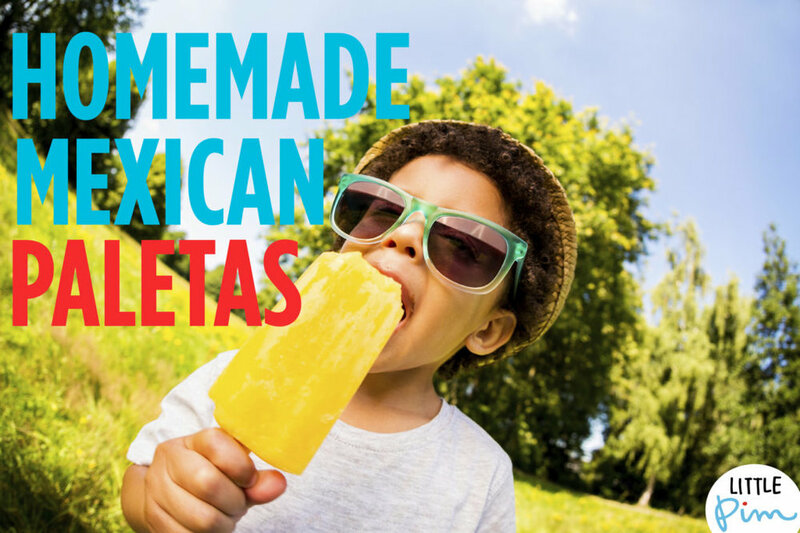 Authentic Mexican paletas often combine a bit a savory, or even spicy, flavors together – pineapple and jalapeno or mango and chile, ice pops are even dipped in savory spices – we’ve decided to go with a sweeter version here though. To make Paletas at home, think about whether you prefer an agua (water) based pop or one made with leche (milk) for a creamier treat. Then the sky’s the limit as far as flavors – if you have lots of berries on hand, puree them in the blender or food processor. Then pour through a fine sieve to discard seeds. Add sugar (about 1 tbsp per ½ cup of fruit). Mix with milk, yogurt, juice, or water – then freeze. To freeze paletas, you don’t need fancy equipment. Have a Dixie cup and a popsicle stick? You’re in business! Plastic ice pop trays can be picked up at the supermarket, dollar store, or even drugstores. The trick, especially with small children, is patience – paletas, and all ice pops, need time to freeze. But if you start these in the morning, they should be ready after dinner. Or make the night before for the next afternoon. For a fun summer activity, try setting up a paletas bar with a variety of juices, yogurt, plus assorted chopped up fruit and let the kids play ice chef! We created two easy, tasty, fresh, and relatively healthy paletas combos below. But use your imagination – Enjoy! Pour a layer of orange juice into pop mold. Freeze until firm. Mash blackberries and combine with pomegranate juice (strain through a fine colander if mixture is too thick). Mince or thinly slice strawberries. Combine with lemonade and lime juice. Mexican Chocolate Fudgicles: prepare instant chocolate pudding mix. Add ½ tsp of cinnamon and dash of vanilla. Pour into molds. Freeze. Watermelon Paletas: Puree watermelon in the blender, add a squeeze of lime. Combine with a simple syrup (equal parts sugar and water, boiled, then cooled) to get desired consistency and sweetness (you may find you prefer the pops sugarless). Freeze. Love these Mexican –influenced ice pops? 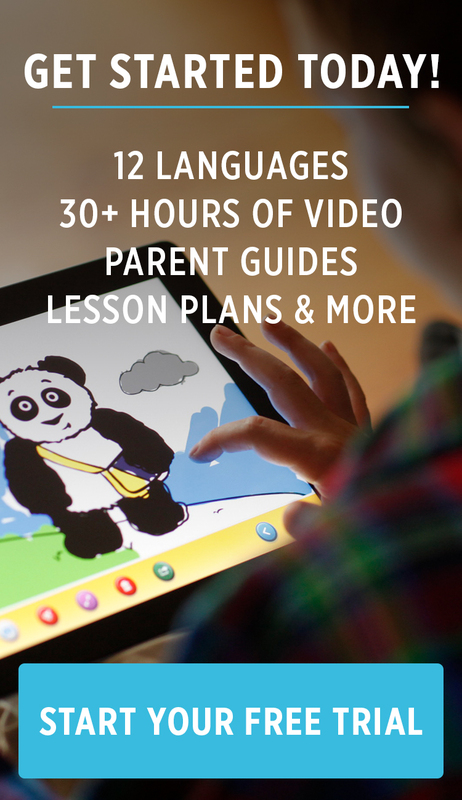 Discover more Spanish language fun with our Spanish Discovery Set, here.